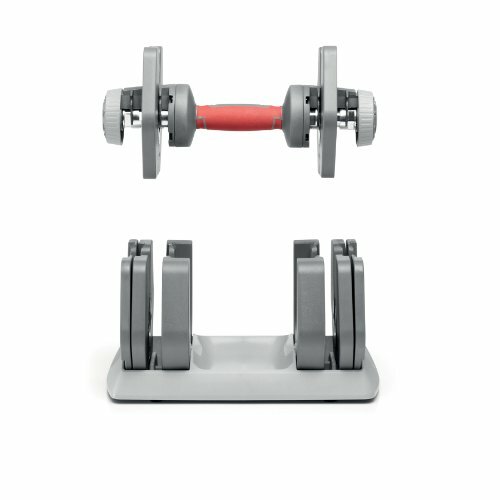 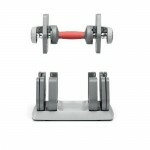 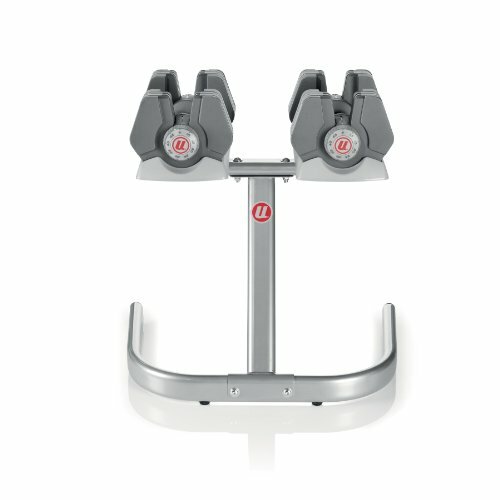 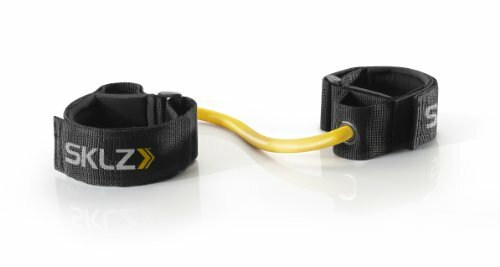 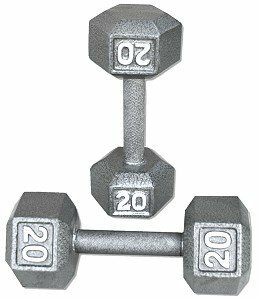 Offering an ideal combination of performance and space-saving ingenuity, the Universal Power Pak dumbbell and stand set is a great choice for athletes and beginning weight trainers alike. 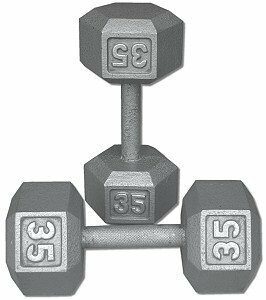 The Power Pak dumbbells–which adjust from 4 to 45 pounds in 5-pound increments–work just like a weight stack at the gym. 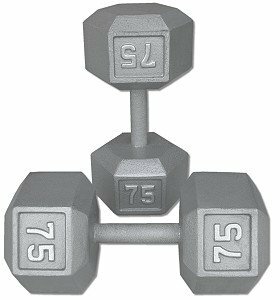 When you want to change weights, simply move the weight selector dial to the appropriate setting. 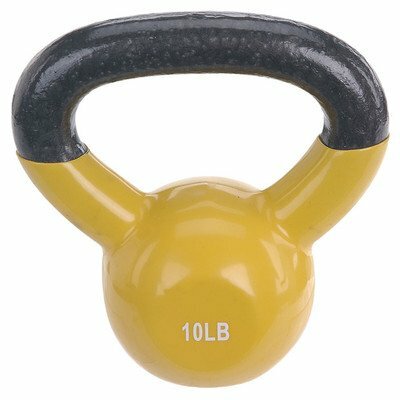 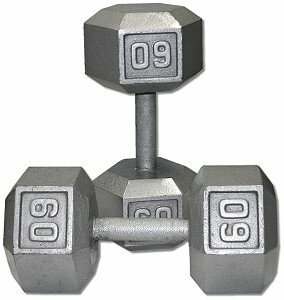 As you lift the handle, the weights lift with you, turning your 10-pound dumbbell into a 20-pound, 30-pound, or 40-pound dumbbell. 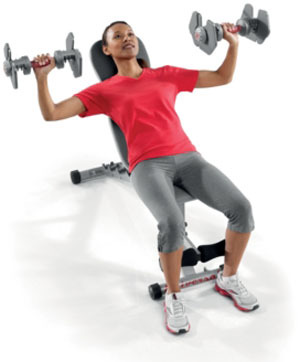 The dumbbell set lets you perform everything from light tricep extensions to bicep curls to incline bench press, all with a single dumbbell set. 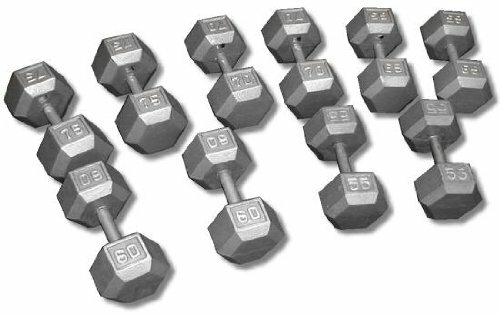 No more cluttering up your workout space with dozens of weights, or trudging across the room to grab new dumbbells each time you switch exercises. 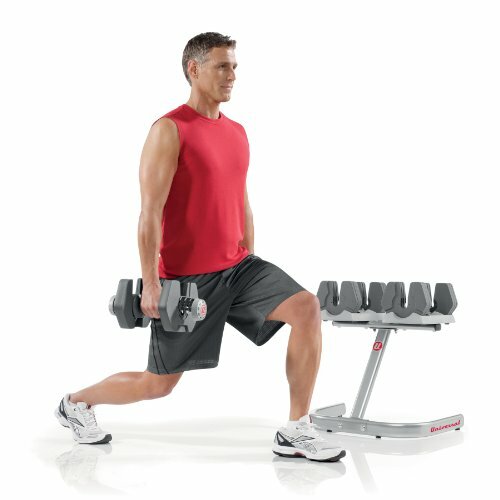 Choose from more than 30 different exercises to stay in shape. 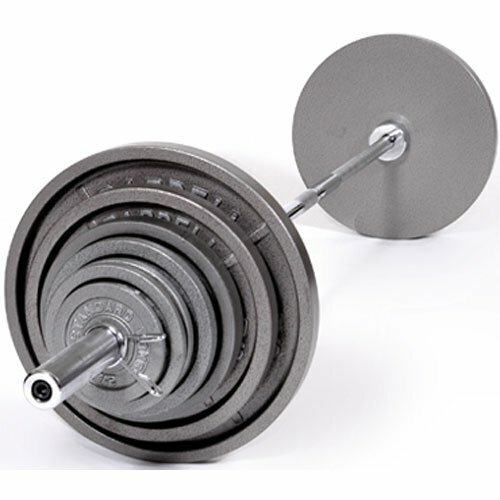 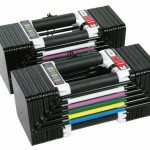 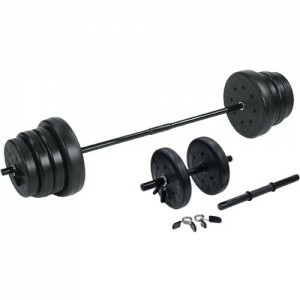 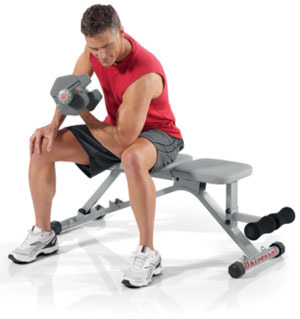 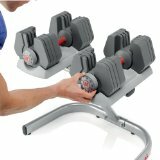 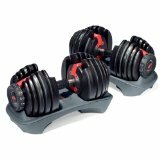 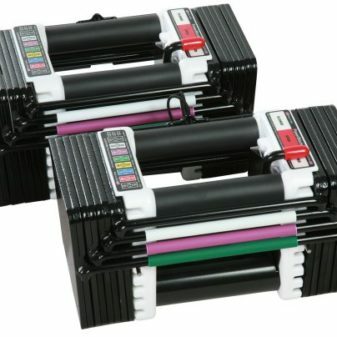 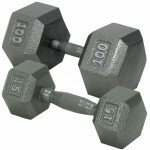 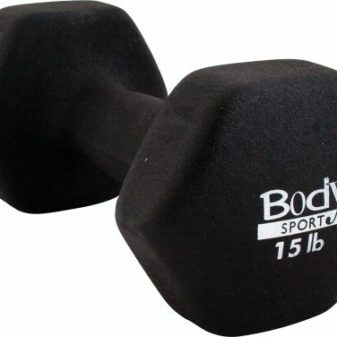 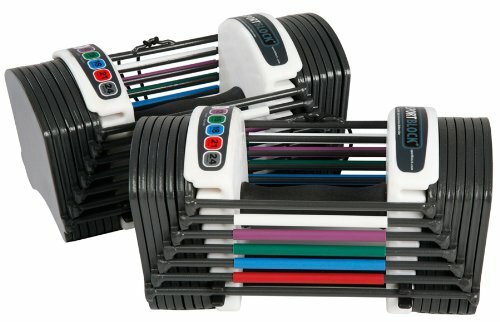 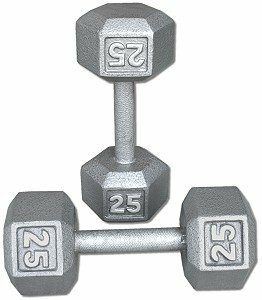 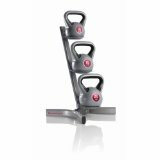 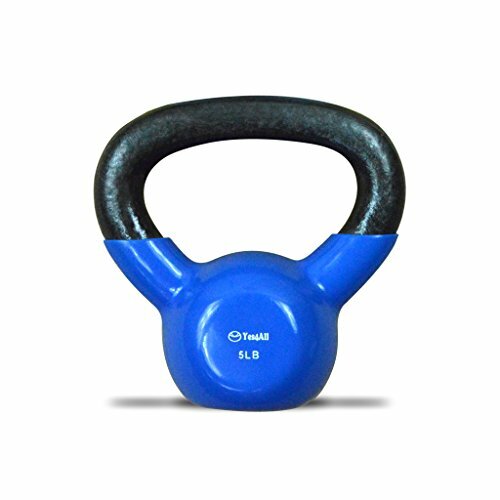 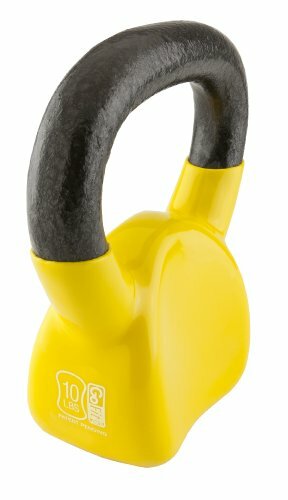 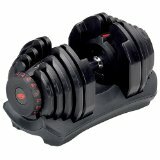 The Universal Power-Pak 445 dumbbells adjust from 4 pounds to 45 pounds of weight.